Artsmithite: Mineral information, data and localities. 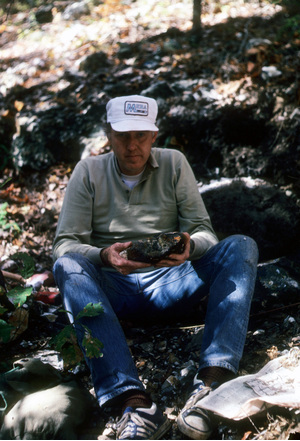 For Mr. Arthur E. Smith Jr. (1935-2009), American petroleum geologist and mineral collector, who originally found the material. 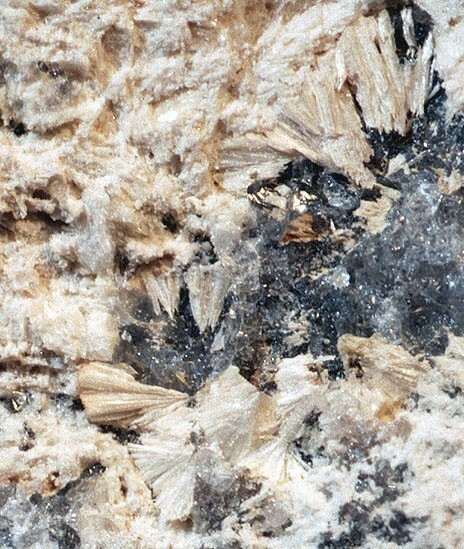 Unique combination of elements; the only known natural mercury phosphate and a rare example of natural Hg oxysalt. The mineral also represents the first reported Hg-Al phosphate, either natural or synthetic.